Once again a brilliant performance from Susan Dunklee!! 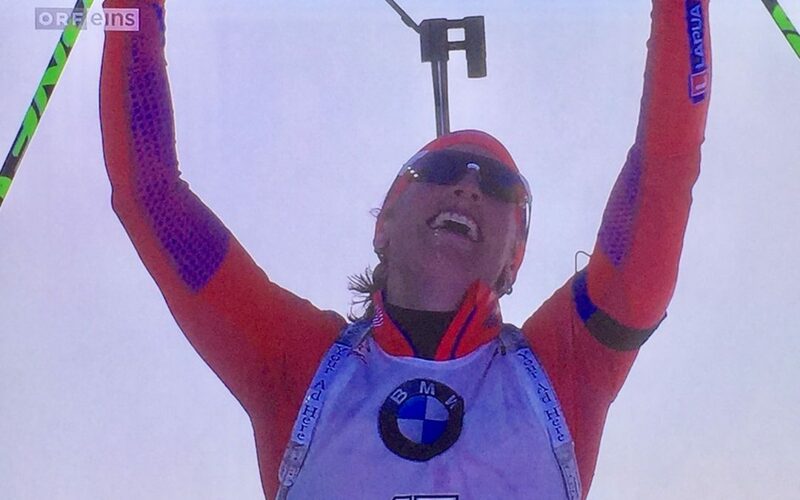 The US biathlete Susan Dunklee, sponsored by Feuerdesign, could once more shine with a great result. In yesterday’s race in Pyeongchang (South Korea) Susan achieved a fantastic 5th rank and ensured that our Feuerdesign table BBQ Logo was able to be seen many times.